“Murder?” Hercule Poirot On-board the Orient Express. Celebrating 125th years of the great author Agatha Christie. 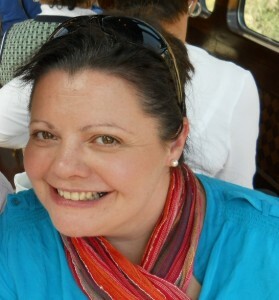 After watching Murder on the Orient Express I was so inspired to take the train journey myself and experience one of the great train journeys of today. The Venice Simplon-Orient Express is a combination of two trains on either side of the channel with a combination of restored 1920’s, 1930’s and 1950’s carriages. Traveling between London and Venice once a week between March and November. 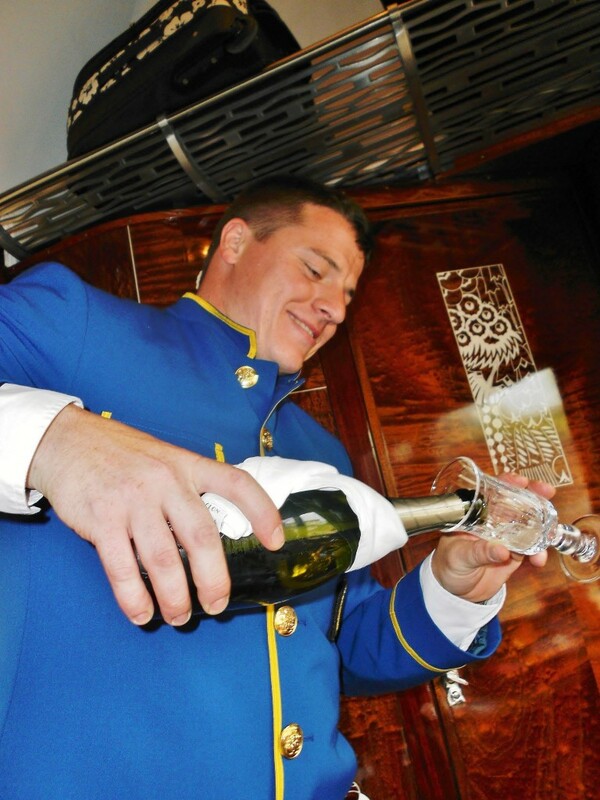 It all started in London at Victoria Station, friendly smile and a refreshing welcome drink in the Orient Express lounge. The steward was on hand to assist with luggage and to direct us to our carriage. Wow! We had been transported back in time. Train travel isn’t what it used to be, the elegance of the dining car with its plush seating and opulent décor, the wooden inlaid carved panels and each table with its traditional light, surrounded by waiters with the utmost polite and diligent service. 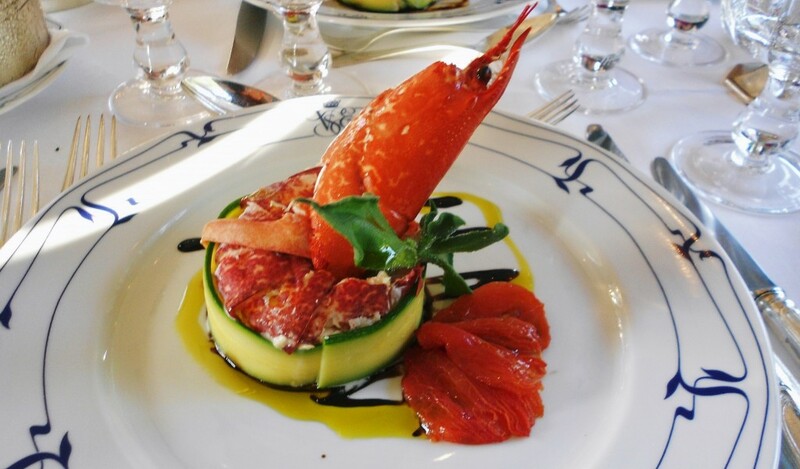 A la Carte dining, a work of art! The many courses at dinner kept on coming. All very different and special, and crafted with panache and style. After dinner we explored the Piano bar carriage with its wooden inlaid interior and large windows. The music accompanying the era in time which we had all been transported to. 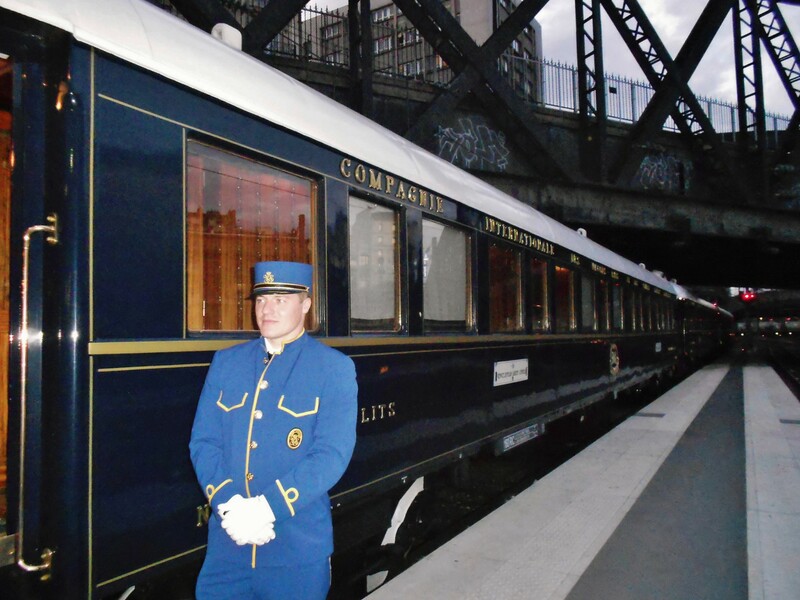 Before we knew it the time to depart had arrived, it was difficult to leave the warm, decadent and nostalgic surroundings of the Simplon Orient Express behind. 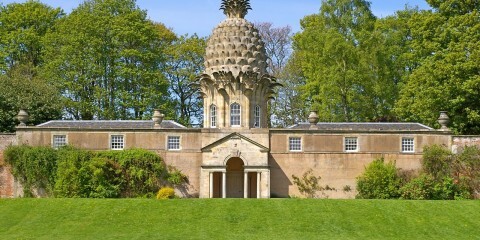 And now you can experience times gone by in some of the U.K’s historic and scenic locations. Holiday train carriage lets are available from Fort William in the northern Highlands of Scotland, the historical city of York and as far south as Cornwall. Glenfinnan Station Museum located in Glenfinnan outside Fort William is a dramatic and scenic setting with Loch Linnhe and the towering mountain of Ben Nevis. Its a great place to stop and explore the many attractions and places of interest in the area. 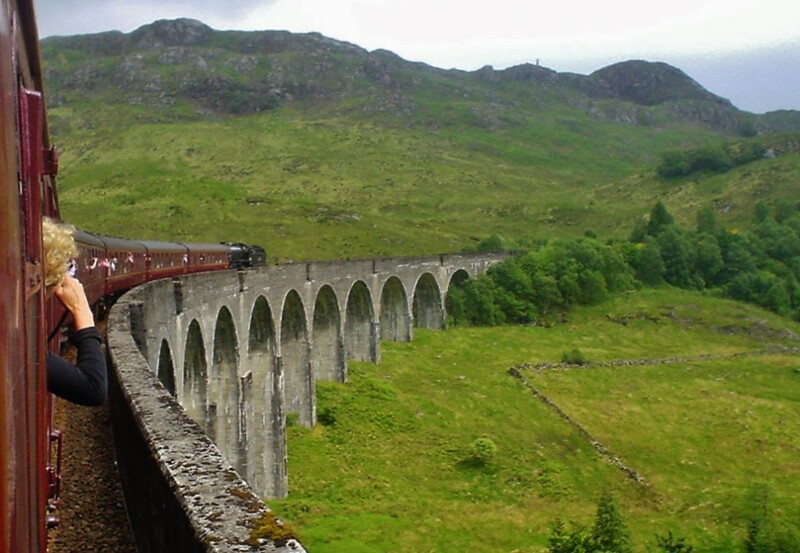 Also home to the Jacobite Steam Train (Hogwarts Express) where you can travel over the Glenfinnan Viaduct as seen in the Harry Potter films. The sleeping car was built in 1958 and still retains many of its original features, is available for up to 10 guests. Available for hire between one night from £120 or a week £480. The Jacobite from Fort William to Mallaig. Skipwith Station, York experience first class on-board with these modern sleeping carriages which has fully fitted kitchens and under floored heating. 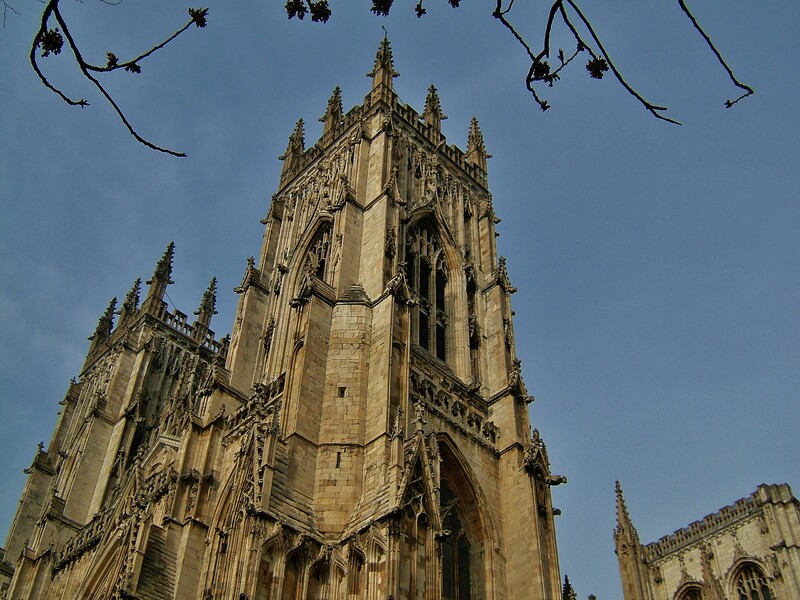 Only half an hour drive from the City of York and the main attractions including The Minster. 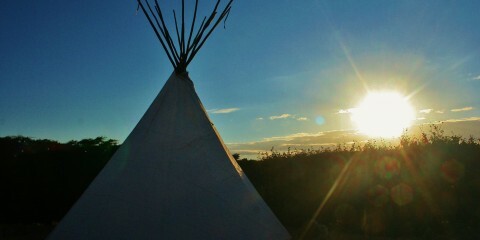 The accommodation can cater from 2 adults up to 8 adults and 6 children starting with a minimum 3 night stay from £160. Or maybe a family beach holiday down in Cornwall just outside St Ives on-board Harvey. The converted 50’s carriage comes with all the mod cons and a welcome basket with Cornish produce including milk, apple juice and biscuits. 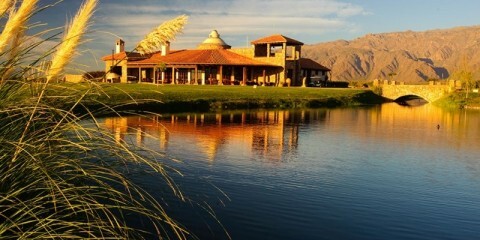 One week in high season for up to 8 guests from £694. 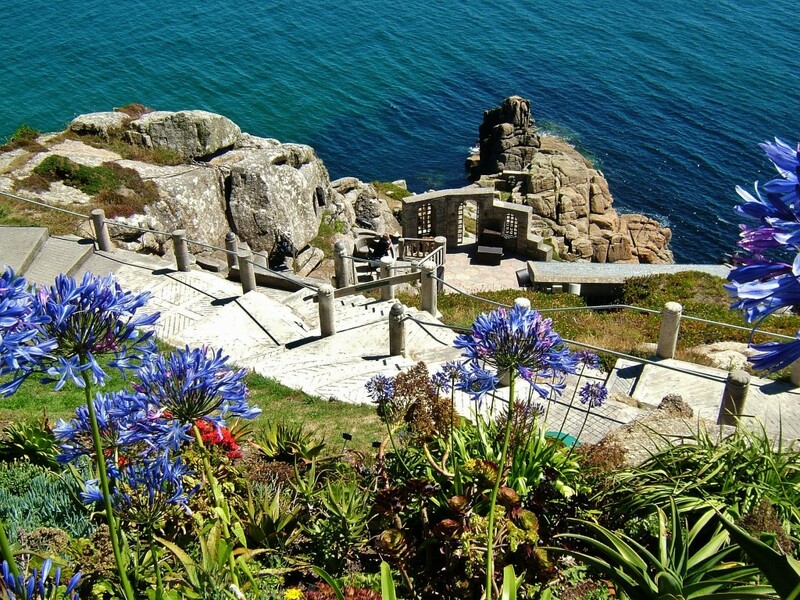 The Minack Theatre, Penzance, Cornwall. Or if your looking for that wow factor for a special occasion or event the Venice Simplon-Orient Express is available for private charter and can cater up to 128 guests with tailor made itinerary’s and customised menus and drinks. If you are a train enthusiast why not check out the Bradshaw’s – The Great British Railways Journeys travel guide as documented on television and presented by Michael Portillo. Glennfinnan Station Museum and the National Railway Museum York. For more information on the many railway museums listed in the U.K.
Have you stayed in a 1920’s 30’s or 50’s train carriage? How was it? We would love to hear your story and help our readers with a niche escape.